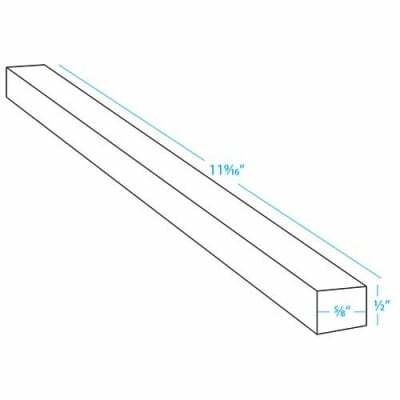 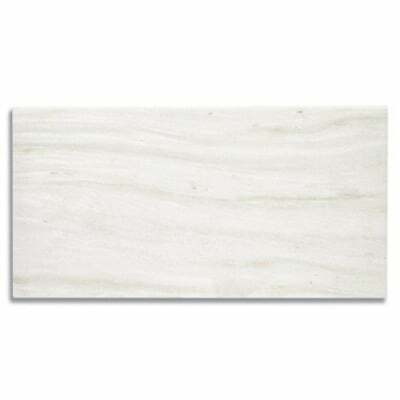 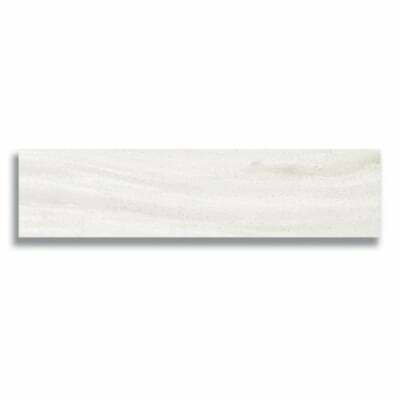 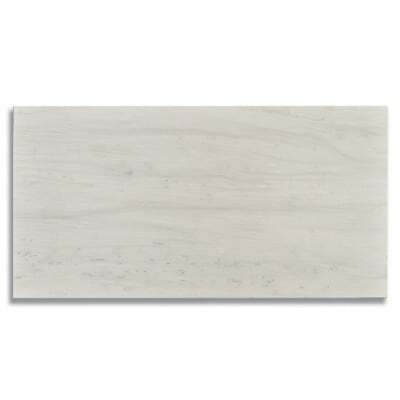 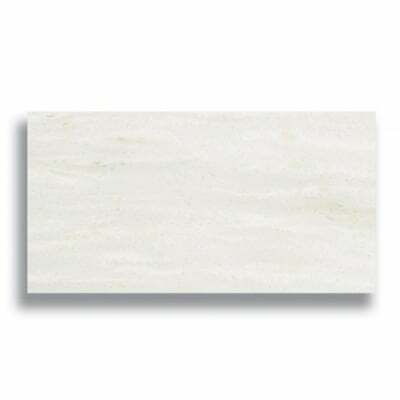 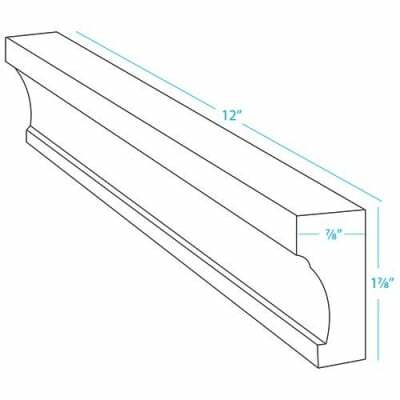 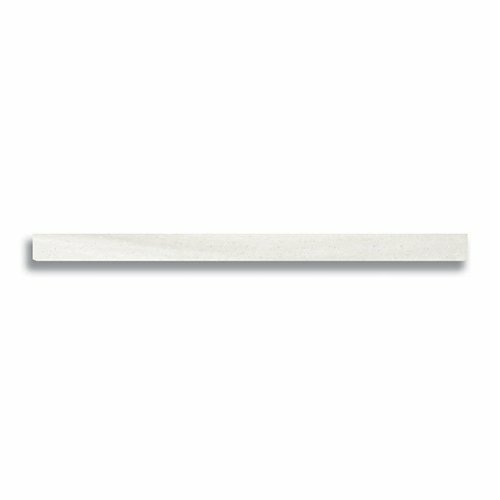 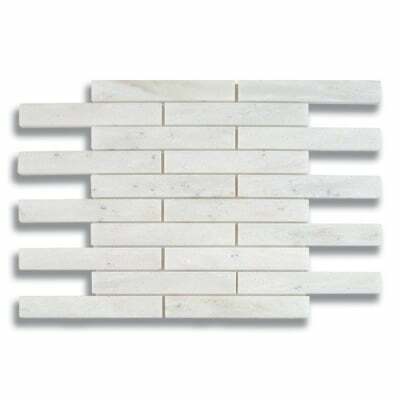 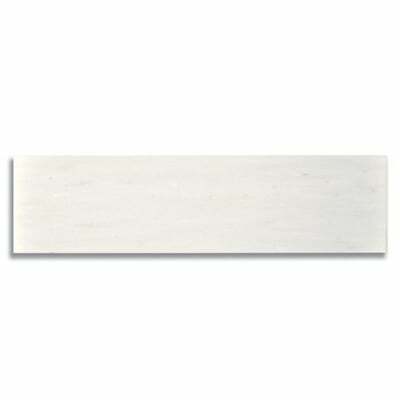 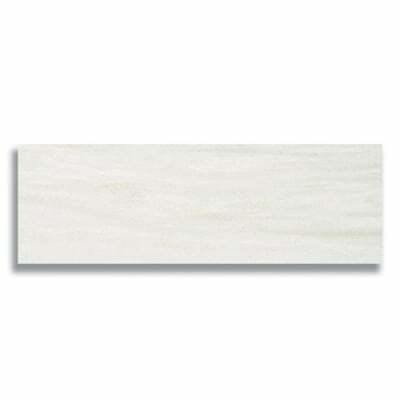 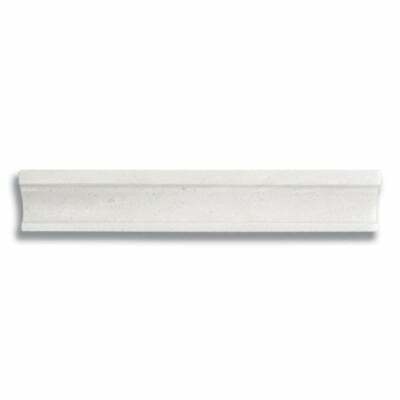 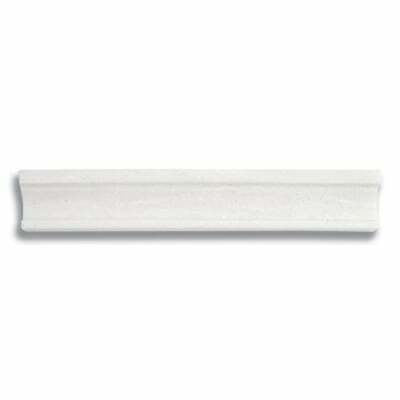 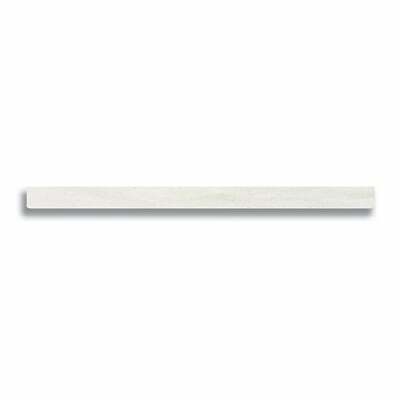 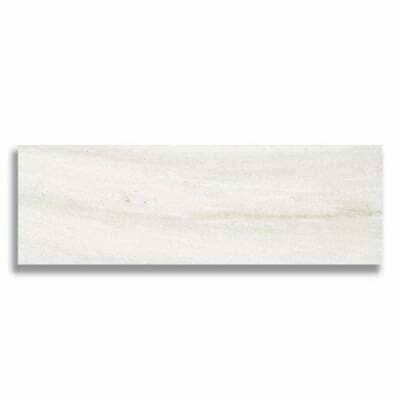 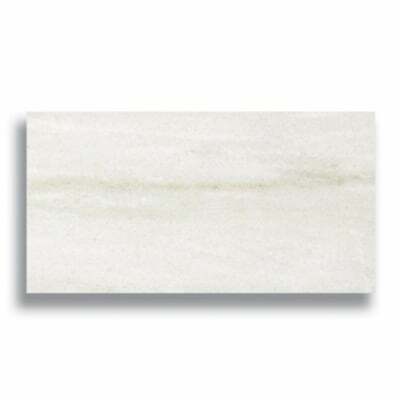 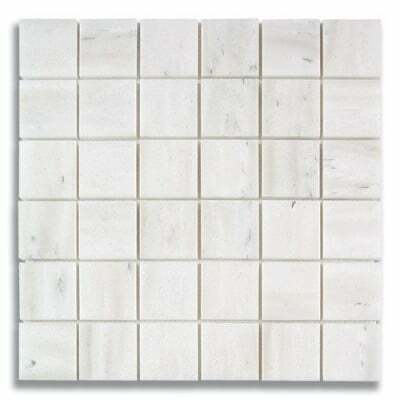 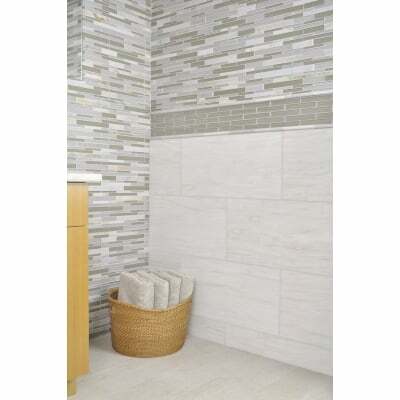 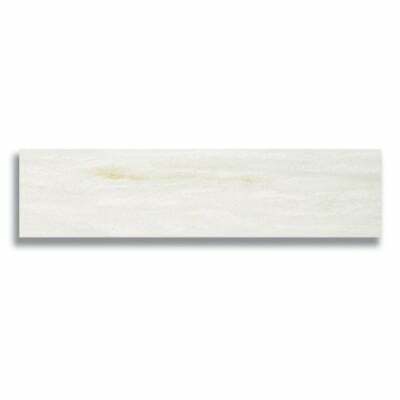 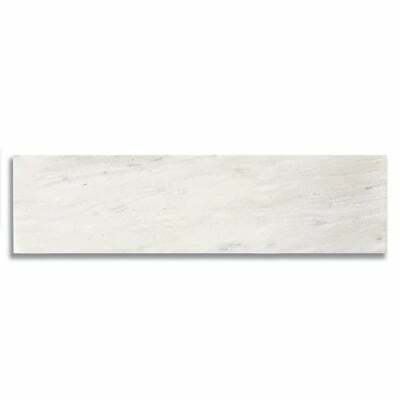 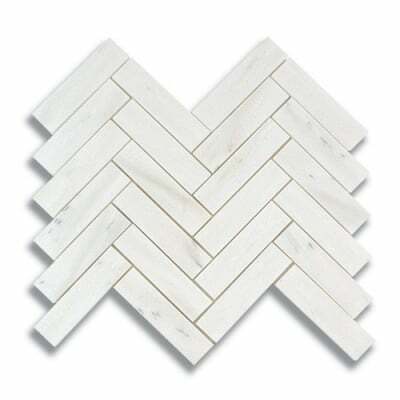 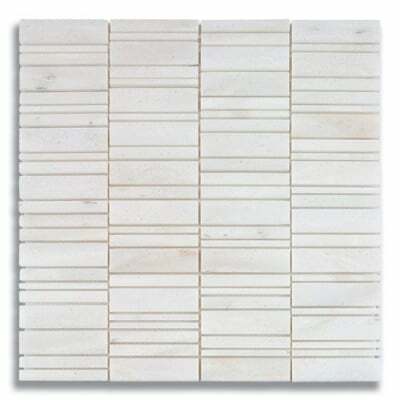 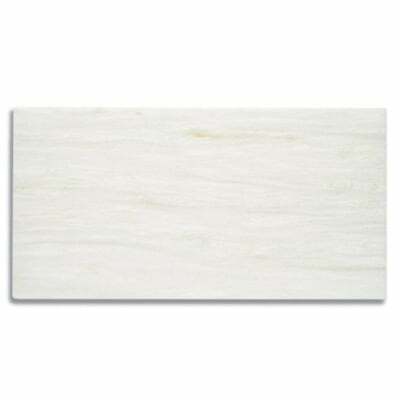 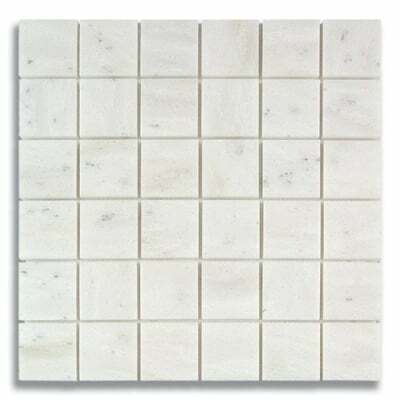 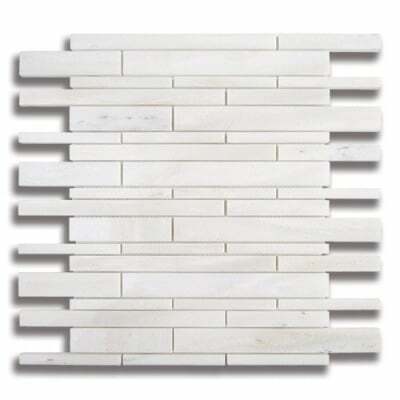 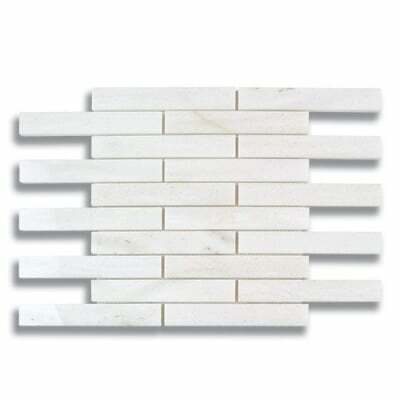 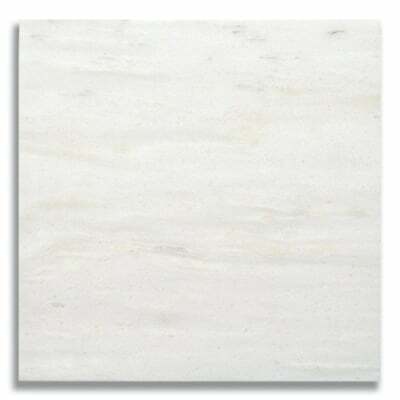 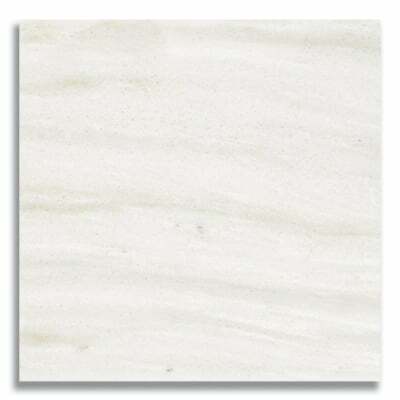 Purchase White color Natural Stone 12" Pure Liner White Haze (Polished) - AKDO with Polished finish. 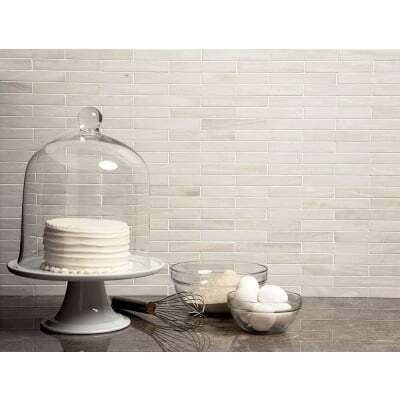 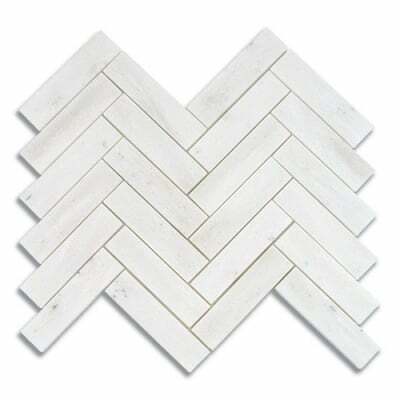 Discover AKDO Tile's Borders & Trims. 12" x 5/8" x 1/2"